Planning a Landscape Makeover in 2018? 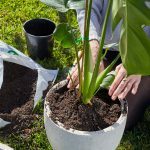 These handy tips and trends from Landscape Queensland will help you transform your outdoor spaces into blooming lovely havens. Creating a home sanctuary that promotes relaxation both indoors and outside has always been a focus of the Queensland homeowner. And with the current trend towards mindfulness at home – focusing on the present – and technology making our lives simpler yet also increasing our stress levels, it’s only natural that we all yearn more than ever for a backyard space where some much-needed zen can take centre stage. 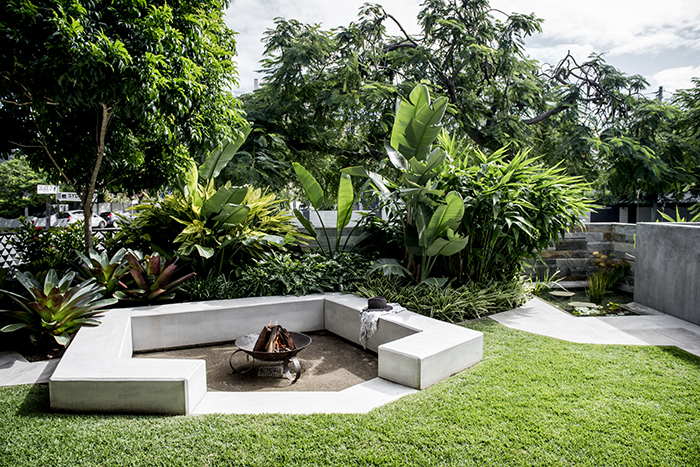 A professionally designed landscape can make all the difference, and Landscape Queensland’s members are adept at achieving the right balance between hardscapes and softscapes to ensure you can have downtime rather than working in the backyard every weekend. 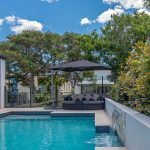 “Using a Landscape Queensland member means you’re working with a professional who is properly licenced and insured,” Mark says. 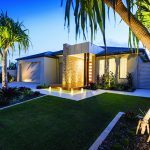 Landscape Queensland members can also design and construct bespoke landscaping elements or install ready-made solutions too. With the announcement recently that Pantone’s colour of the year 2018 is UltraViolet, the colour purple reigns supreme even in the garden! Introducing a touch of purple to a landscape design is easy with so many species of plants displaying lush purple toned foliage or blooms. Agapanthus, crepe myrtle, daisy, lavender, Cradle of Moses, Purple Fusion and Purple Pixie are just a few varieties to consider. Strappy plants such as Dianella or liriope will also offer a different textural element. 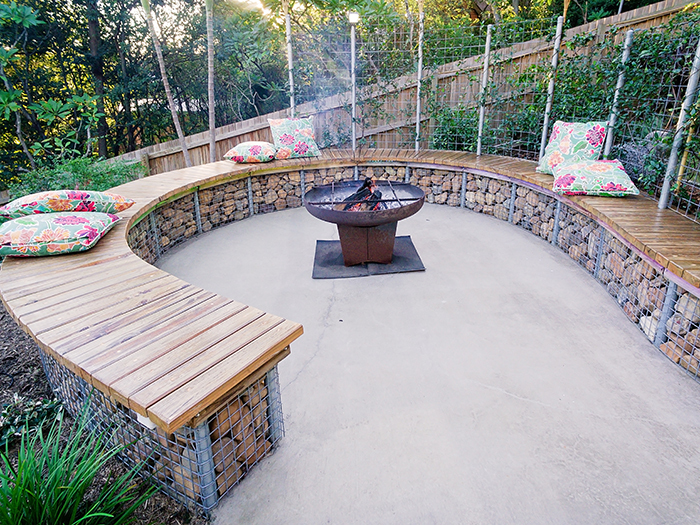 Fire pits continue to feature heavily on homeowners’ design briefs, and the modern incarnation is more likely to include a design which offers a variety of uses for the fire pit, particularly during warmer weather such as a BBQ surface or meat smoker. Lighting should be an important consideration with any design, and there are many and varied solutions available now which can be incorporated into any ‘smart’ design using apps to control lighting, pools, irrigation, and music. 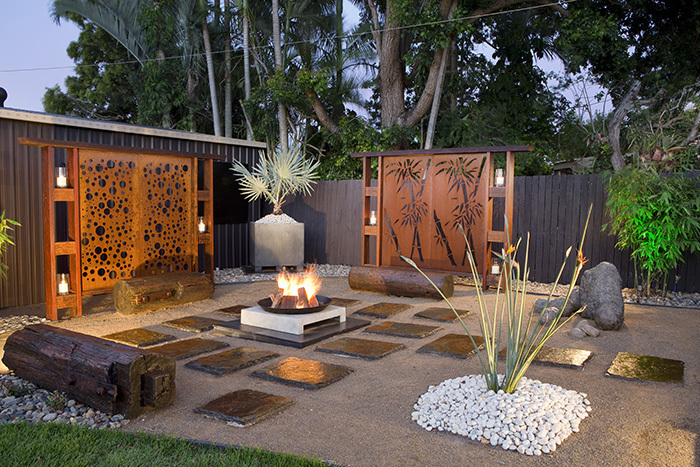 Contact a Landscape Queensland member for more advice on the latest design trends and products for your next project.